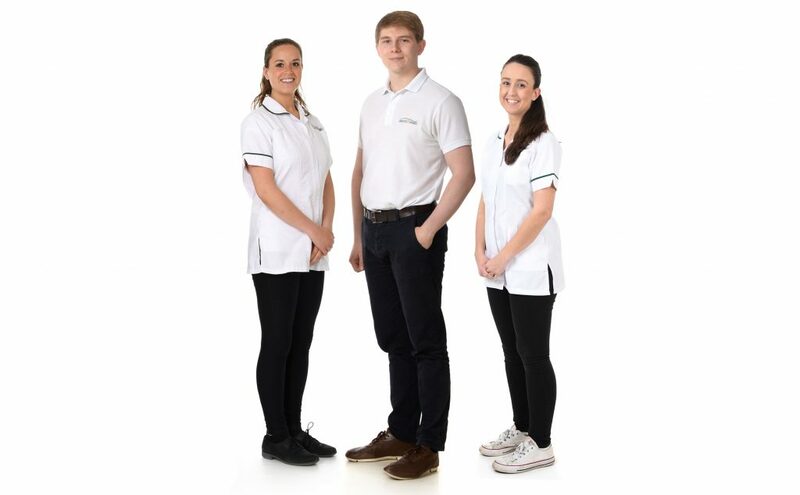 At Attend2Health we have 3 osteopaths Ginelle Kay, Alex Matthews and Lauren Elder. Osteopathy is available at the clinic 7 days a week. Ginelle is a friendly and supportive osteopath whose main aim is to help decrease the pain that her patients are experiencing whilst also ensuring that they fully understand the cause of their pain and how the treatment will help them. Having graduated with a Masters in Osteopathic Medicine Ginelle now wants to show others how osteopathy can improve their quality of life and wellbeing. Alex qualified from the British School of Osteopathy with Distinction. A keen sportsman, he has participated in a wide variety of sports but especially Karate currently holding the rank of 3rd dan blackbelt and over 20 years’ experience. He is also an English Karate Federation level 4 head coach. Alex enjoys treating patients of all ages and walks of life, but has a special interest in sports injuries and performance. 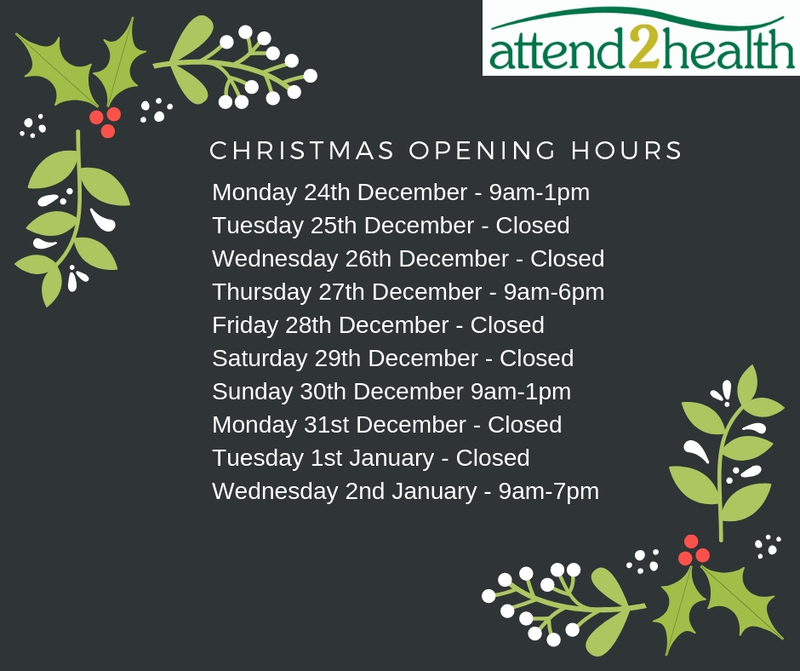 If you are experiencing any aches and pains we offer a free 15 minute chat where we can see if we can help you. Just call 01763 878087 for more information. 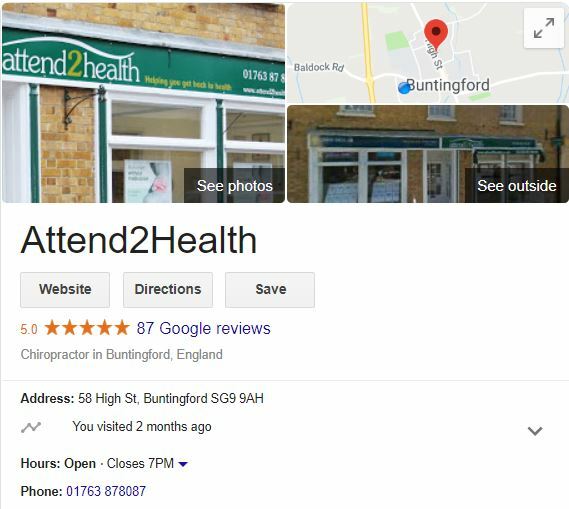 Attend2Health Clinic in Buntingford, has been awarded the Patient Partnership Quality Mark (PPQM) by The Royal College of Chiropractors for the second time. 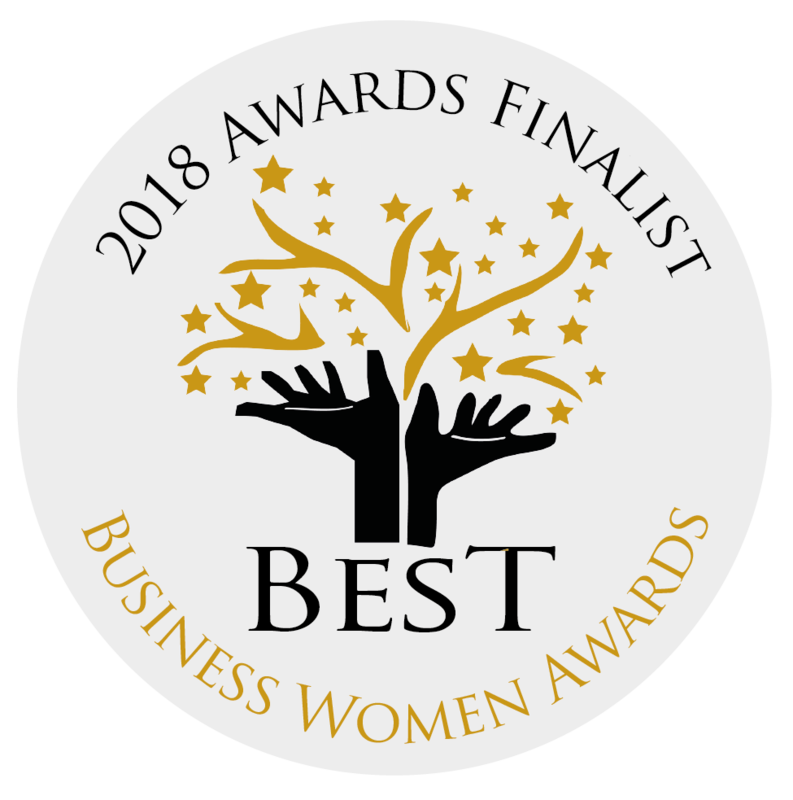 The PPQM is awarded to chiropractic clinics that demonstrate excellence in meeting patient expectations in a range of areas including accessibility, cleanliness and safety and patient communication. 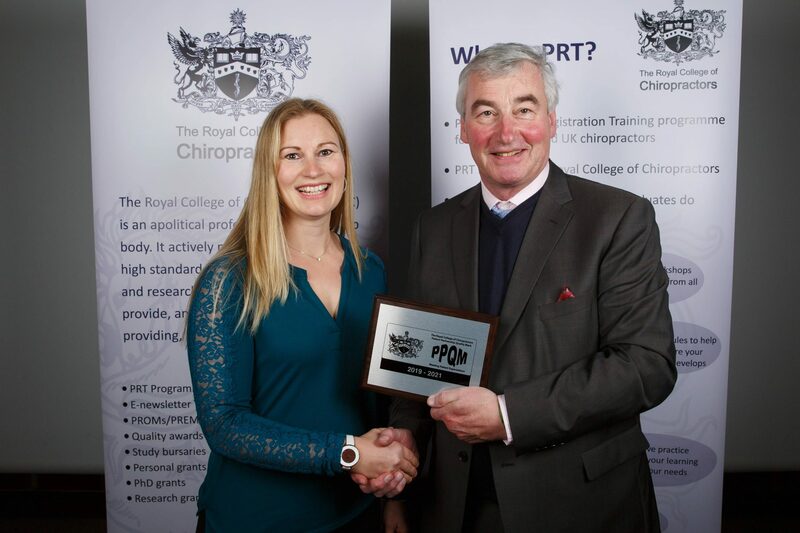 The decision to award the PPQM is made by a panel of patients who form the Royal College of Chiropractor’s Lay Partnership Group. Clinic Principal Louise Hampton is pictured receiving the award, at a ceremony held in London on 30th January, from Mr Hew Helps, Chair of the Royal College’s Lay Partnership Group. The New Year is always a good time to take up a new sport or start exercising again. 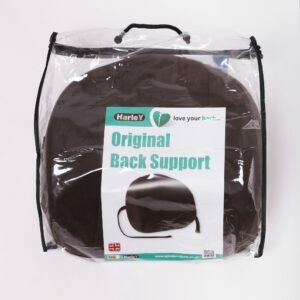 If you have had quite a long break please don’t try and go straight back to what you were used to. Its amazing how quickly fitness can decrease and it needs to be built up gradually to avoid injury. Before and after exercise it is really important to stretch and use something like a foam roller on your muscles. 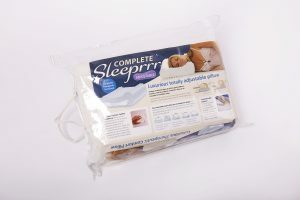 This should help prevent the muscles being as sore the next day and will aid recovery. A hot bath can also be beneficial as well as massaging the muscles. 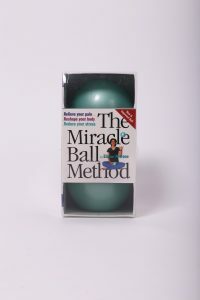 If you have a roller try and use it a couple of times a day especially on any muscles that are sore or tight – its amazing the difference it can make. 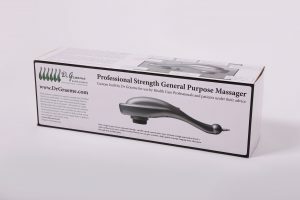 Rollers are easy to buy off Amazon or we sell them at Attend2Health. I keep mine behind the sofa so its easy to use when I’m watching TV in the evening. Below are some ideas of how to use a foam roller. Has the festive period taken its toll and you are starting 2019 determined to be fitter and healthier? January often sees a surge in gym membership with people wanting to loose some unwanted weight or fulfilling a new year resolution to live a healthier lifestyle. • Seek professional advice to check that there are no medical reasons why you should not exercise, particularly if you are not normally physically active. 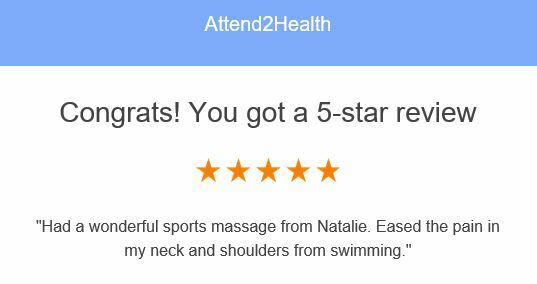 • Remember to warm up and warm down before and after any activity. Start with less strenuous activity like walking or jogging and finish with some light stretches at the end of an exercise session – this may help minimise muscle stiffness and reduce the chance of muscle strain. • Keep well hydrated by drinking plenty of fluids before, during and after exercise – this will help your muscles work more efficiently and will reduce aches and pains after exercise. • Make sure you wear the right attire for your chosen activity and the appropriate footwear for the type of exercise you are doing – most specialist sportswear retailers will be able to advise you on this. • If you are enrolling in a gym, make sure you receive training on any equipment and, if you are signing up to a programme, try and make sure you get proper training, advice and ongoing supervision. Exercise can be a great way to help back pain but seek advice if you are in pain or unsure what exercise to try. Getting fitter is a great way to help your body but try and find something you enjoy as then you are more likely to continue doing it for a long time. 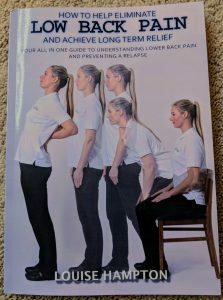 Our Sports Therapist Becky does one to one Pilates and rehabilitation sessions which are a great way back into exercise and our physiotherapist Joanne can also help with an exercise routine too. We offer a free 15 minute chat so if you are unsure of where to start have a chat to one of our practitioners. Just call 01763 87 80 87. We are open 7 days a week. 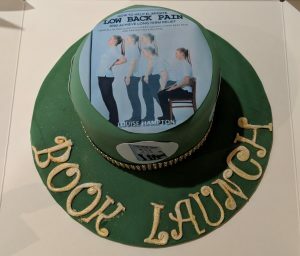 I am excited to announce the launch of my book on Low back pain is happening this Thursday at 7pm-8pm in the Buntingford Library. 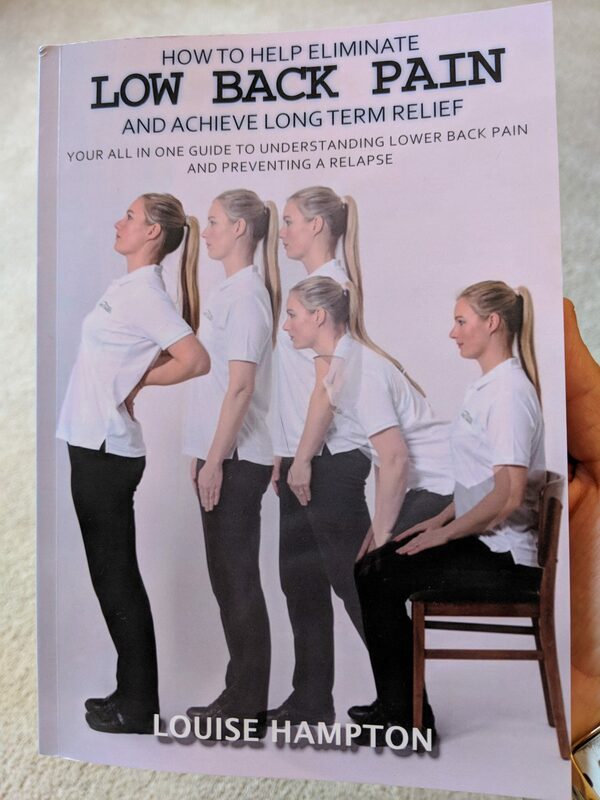 My book has been written to try and cover all aspects of back pain from common causes to different aspects that need to be looked at from the physical side, mental health and social side to back pain. 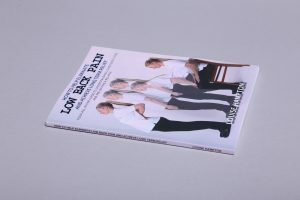 Luckily most episodes of back pain are short lasting but for the unlucky few it can cause pain for a lot longer and so it is important to have lots of coping strategies. 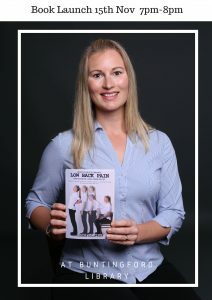 At the book launch I will be giving a short talk with the opportunity to ask questions along with drinks and nibbles. Everyone is welcome to attend. There will be the chance to buy my book at the discounted rate of just £9.99. It would be wonderful to see you there. 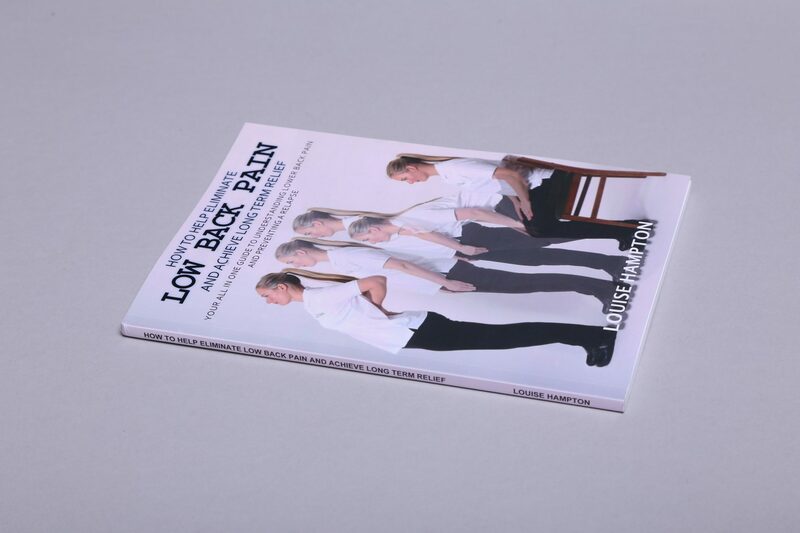 For more information call 01763 87 80 87 or visit www.low-back-pain.co.uk.